Jay’s new album dropped yesterday on July 4th to Samsung phone owners days before the rest of us can get our hands on it. Jay-Z worked with all the big producers for his new album ‘Holy Grail’ Rick Rubin, Timbaland, Pharrell. 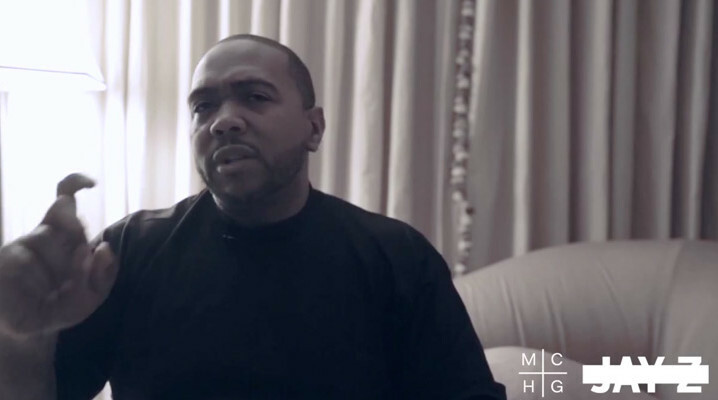 Timbaland sits down with REVOLT TV for a 16 minute interview explaining the process behind the new album.